Have you dreamt about having a large range cooker in your home but perhaps don’t have the space? The solution to your problem is a built-in gas hob. 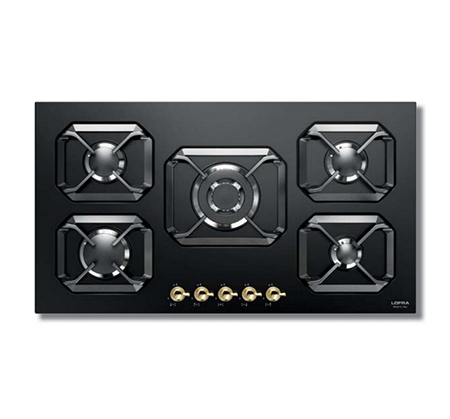 A built-in gas hob is practical and gives a stylish touch to your kitchen. Adjust the heat quickly and create the best conditions for perfect cooking. 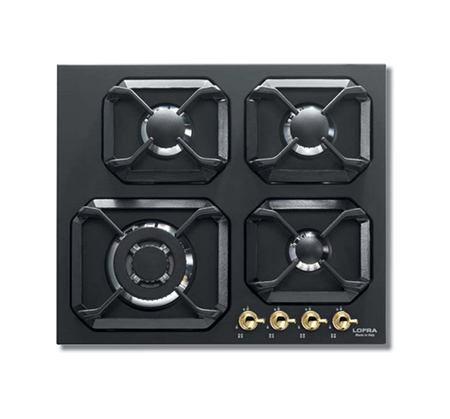 We offer built-in gas hobs from Italian family company Lofra – elegant hobs with genuine quality. Do you have any questions or concerns? Please contact us and we will help you find a built-in oven that suits your needs! 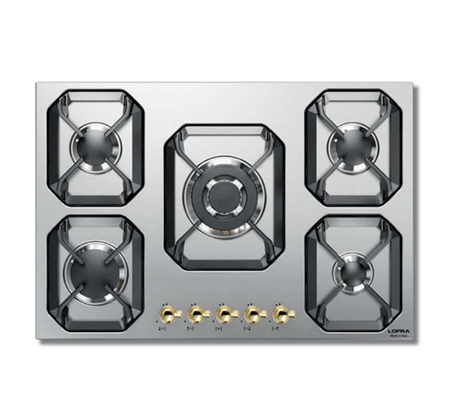 Interested in a built-in induction hob or a rangetop instead?